Oatmeal idlis, surprised, are you? Made of hulled oat grains, oatmeal has become a part of my dietary regimen. Oats idli is one such healthy oatmeal recipe that you would want to try again and again. Yes, the best thing about idlis is that they are steamed. 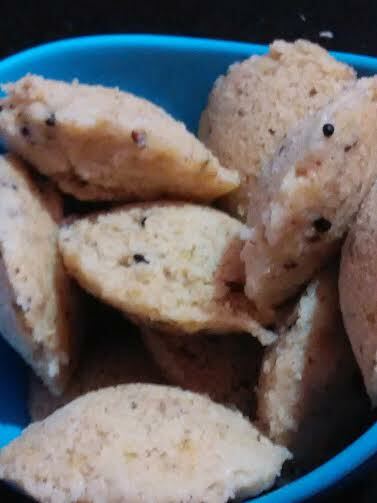 The oatmeal idli recipe uses rolled oats or old-fashioned oats that are thin flakes, which have been ground into a corase mixture for idlis. 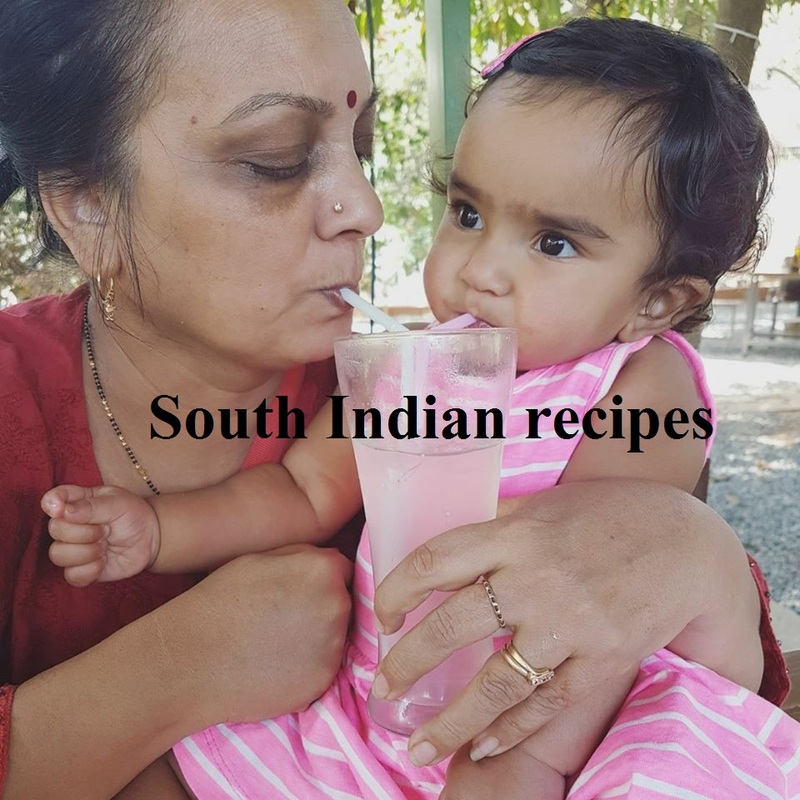 I am glad with the results with this idli for I have tried to make it a diabetes friendly recipe for my parents in law. All of us love idli. 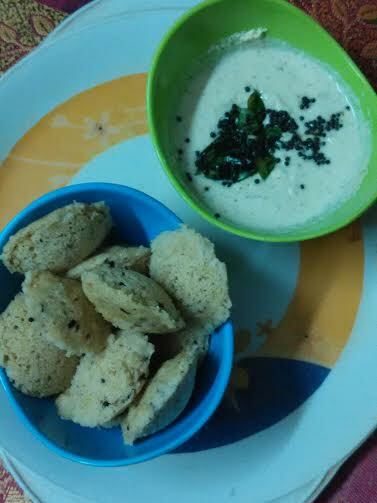 After having tried suji (semolina) idli, I wanted to make it even healthier. So this time I have added oats for an even healthier twist. 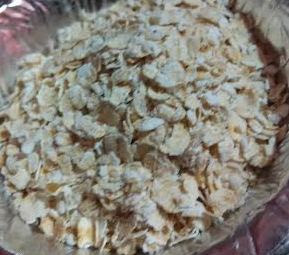 The term "oatmeal" is used in Canada, U.S., and Australia for oat porridge made using rolled, steel-cut, or ground oats. Oatmeal makes not only a healthy, but also quick breakfast option. Did I say tasty? 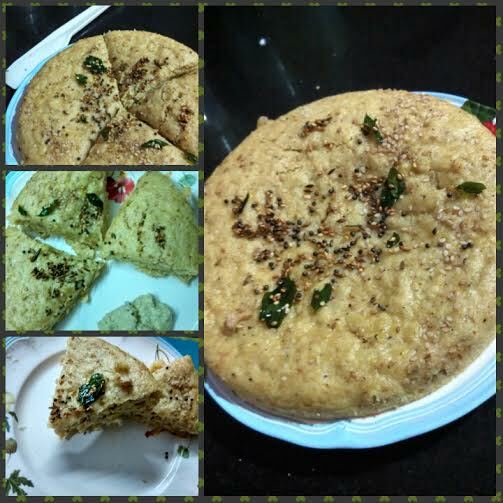 If you are yet to experiment with oatmeal, better start with this healthy oatmeal idli recipe. This was my first attempt with oatmeal and I was pleasantly surprised with the result. This was how my oatmeal experimentation spree was kick-started! There is no looking back! The highly nutritious, fiber-rich oatmeal makes a perfect breakfast meal. On top of it, oatmeal is diabetes friendly ingredient. Kick-start your day with steamed dumplings or idlis using oatmeal or you may simply make oats porridge with fruits and nuts for a quick, power-packed oatmeal breakfast. Sweet or savory, oatmeal recipes are a keeper. You would never feel bored of this so-called bland cereal grain. Trust me, you will never say oats is boring! Give your morning breakfast a makeover with dry roasted and steamed oatmeal idlis. The beta glucan content in oatmeal can help lower cholesterol and the fiber can boost your digestive tract functioning. Kids that experience constipation problems often may benefit significantly from regular use of oatmeal. Here' s some advice from a friend who started adding oatmeal to her whole wheat flour dough after her son was experiencing digestion problems. Cooked, uncooked, baked, fried, roasted, or steamed, oatmeal recipes are going to be a welcome addition to your family's regular meal planning. 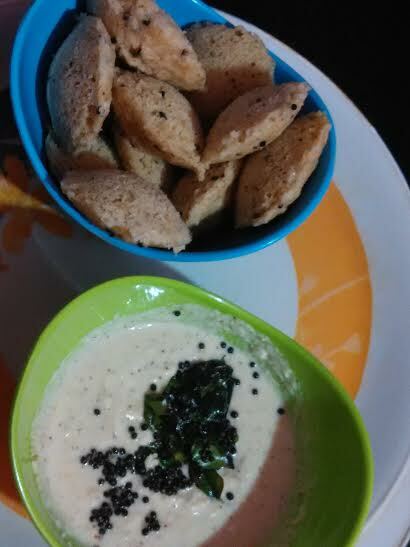 Oatmeal idlis make a perfect diabetes-friendly recipe. Grind rolled oats into powder. You will get oatmeal. Put mustard seeds. Let them splutter. 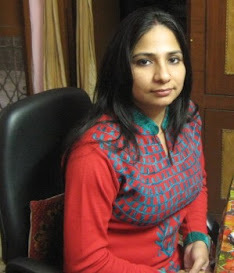 Add suji. Roast for 4-5 minutes. Add oats. Fry for 2 mins. Add water. Mix well to reach dropping consistency. Add baking soda. Stir immediately. Grease idli moulds and pour the batter. Grind roasted bengal gram, ginger, and chilly. Add curd, lime juice, water, and salt. Pour this tempering over the ground chutney. 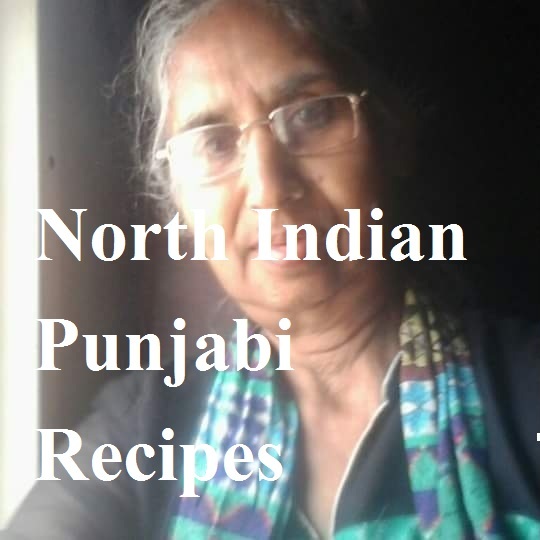 Enjoy this diabetes friendly recipe and do revert with feedback. Some people wonder whether oats are a healthy option and whether they contain gluten. Check more here whether oats are gluten free. Want to try oats dhokla, here's the easy recipe. 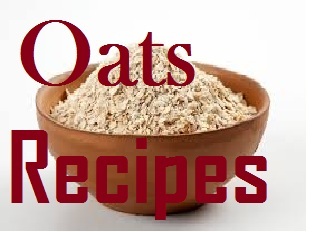 If you are already in love with oats, do not forget to check over 50 homemade oatmeal recipes here. I am coming up with a jumbo post on healthy recipes with oatmeal from my group mates. Stay tuned! You will find some oatmeal recipes for weight loss here.